How Can I Create What I Want? How to Materialize Anything in Life: Money, Love, Happiness, etc. Materialize Anything in Life: Money, Love, Happiness, etc. How can I create what I want? In childhood life is an exciting & magical adventure and everything seems possible. The future is a blank slate and it seems as if we can have anything we want. Young children even believe they can affect reality & create miracles with their thoughts. Not only do children seem to experience more miracles than adults do, they have a magical optimism that transforms everything. When we get older we lose the magic. We are told negative events happen to us and that there is nothing we can do about it. The direction our life takes may even seem to be outside of our control. When the world loses its light and seems dead, nothing we want seems to happen and we lose interest. In order to gain back what we lost as children it is necessary that we understand the true nature of our reality. What’s the secret formula within the child’s mind? You would know what it is, as would the entire population, if we weren’t all misled by mechanistic science. 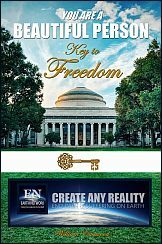 If I recalibrate your conception of reality it will be possible for you to know the secret to create what you want in your life. The light coming out of a lightbulb is not an object like an apple. It was not created in the past and put in the air so that you can read. Instead it is action in motion. Photons of light are pulsations speeding past you at the speed of light. What you need to know is that the electrons that form seemingly solid objects are also ongoing projections―energy of nonphysical origin beaming into time-space. Objects are actions. If you could stop the projection of matter in the same way you turn off a light with a switch, your physical body and environment would vanish. 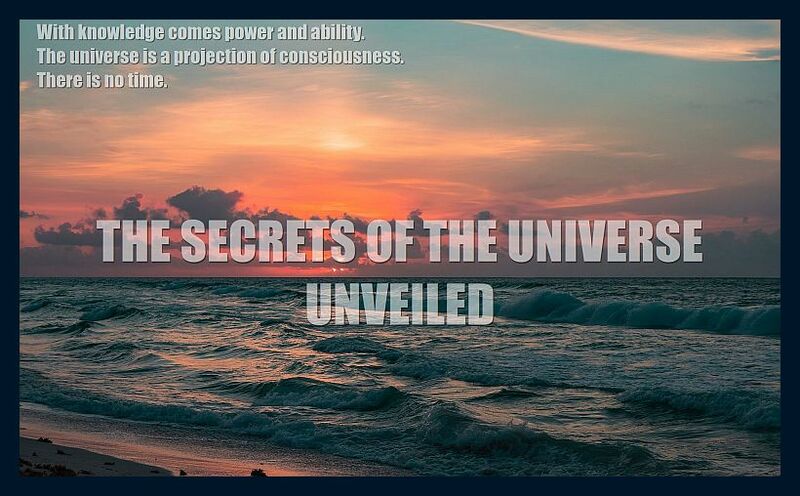 The reality around you is being continually projected in the same way a beam of light is. Everything is an ongoing projection. The glass you drink out of is a different glass every time you use it. The same holds true for your body. The objects you see now do not exist in the past any more than the light you are reading by existed in your past. The light you read by may seem the same, but you know it isn’t. The same holds true of physical objects. We can see first hand how consciousness forms matter. Scientific studies of the Zero Point Field show us the emergence of consciousness as a projection of energy we perceive as solid. That projection is ongoing and under your control. 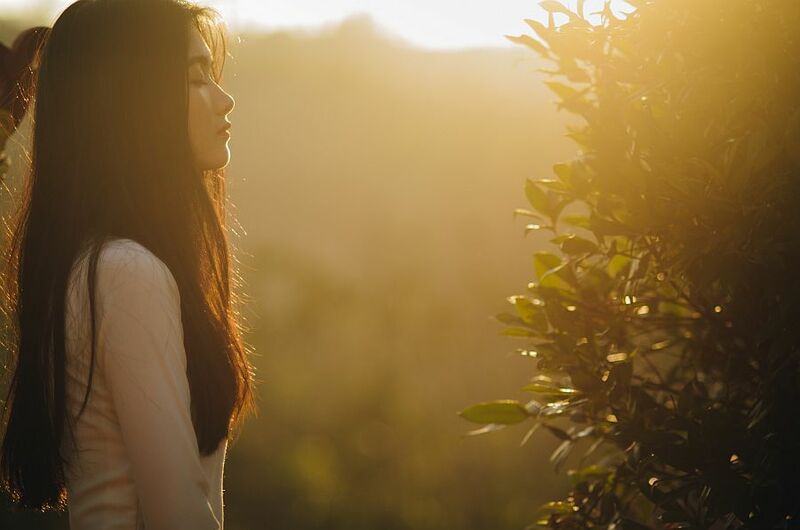 I am sharing the beginning of “You Are a Beautiful Person – The Key to Freedom,” my brand new EN course published on 3/20/2019. Click on book for more information. Everything around you is continually being destroyed at the same rate at which it is being created. Reality is completely destroyed and recreated more than a million times per second. Like scenes flashed on a deck of cards with your thumb, the rapid succession of images creates the illusion of one continuous flowing reality from start to finish. When in reality each card represents a unique recreation. Your reality is continually being recreated in such a way as to give the appearance of a growth process that flows from past to present. But the past does not create the present. A seed does not actually produce a plant, and a child does not actually grow into an adult. 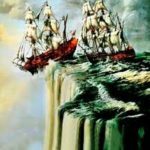 The recreations follow a pattern of similarity because of the common denominator—the inner reality of your beliefs and subjective energy—and because of the drawn-out nature of our perception within a time system. 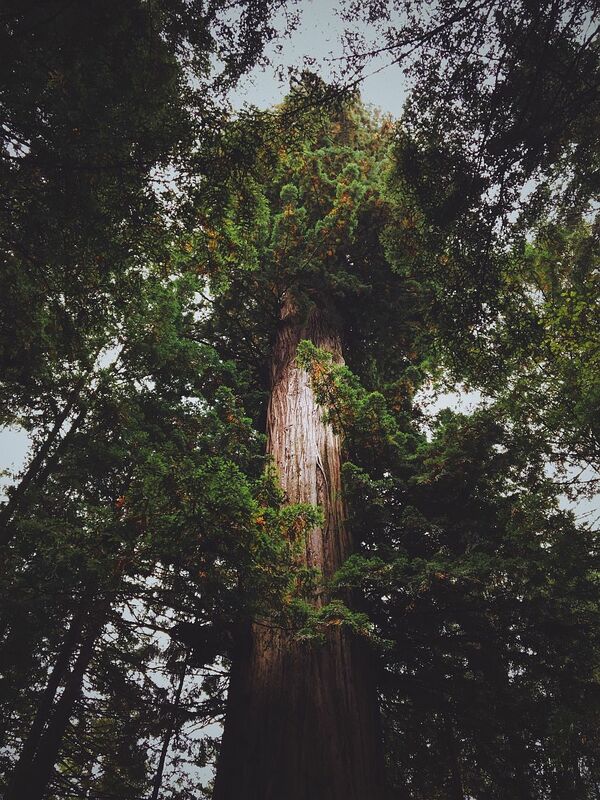 The patterns of recreations create the illusion of growth from a past state into a future state. Individual frames passing through a beam of light in an old-fashioned film projector also create an illusion of one continuous progression from past to present. But the whole reel of film exists at once. NOTE: You can read my article on where you create your reality to understand the journey your conscious thoughts take before materializing as events and objects. If the past is not determining the shape and form of objects what is? The truth is that the events unfolding around you are projections shaped by your beliefs, thoughts and emotions. Your beliefs create continuity, not physical matter, because physical matter does not create anything. Past states of living systems do not create anything, only consciousness creates matter. Nor does so-called non-living matter cause events. A car accident is not a result of physical cause and effect, it is a result of mental energy projecting into time-space. It is a selection of a probability that can change at any time prior to the accident. A change in the mind of the people creating the event can stop the accident. 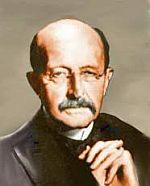 Changing the state of the psyche is the only way events can be affected. Events are part of you—projections of your thoughts, like limbs and fingers. 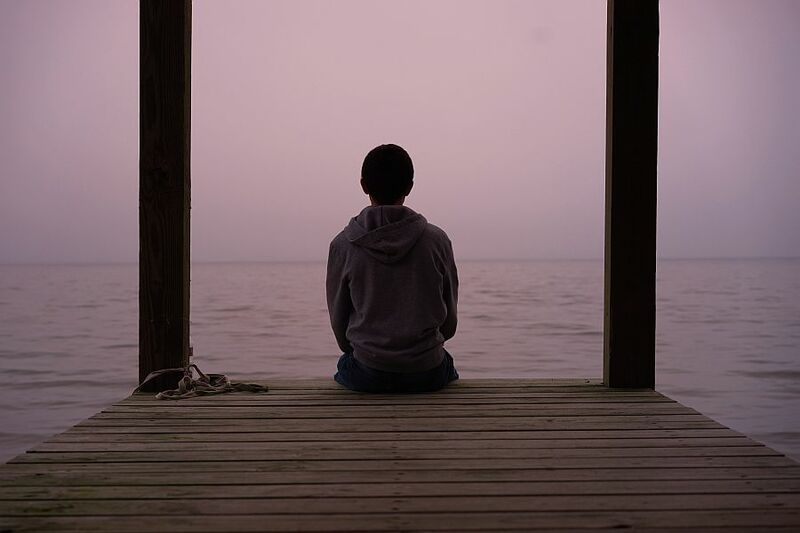 A child intuitively knows this, and this explains why they identify with nature and feel that they can exert some control over events with their thoughts. Children express inbuilt propensities of consciousness with which they are born. They are born with an inbuilt expectation that every event will have the best possible outcome. And they do not have negative beliefs to hinder this process. The creation of positive and constructive events is automatic. One of the main reasons why adults lose this ability is because they are misled by science. They are hypnotized into believing it is not their beliefs, thoughts and emotions, but past events that create the present. And this is where they go wrong. You can’t fix a problem if you do not know what the problem is. NOTE: I also have an article on childhood intuition which explains how children instinctively know how to use their own thoughts to control and create wanted events. Your conscious beliefs create your reality. This is a scientifically correct, eternal principle. You can accomplish whatever you can conceive and believe possible. Once you understand this and apply positive and magical thinking your perception of reality changes and your thoughts have a greater impact on events. Reality then responds to your wishes and desires and begins delivering all you want. The magical psychological state characterized by childhood is reacquired. 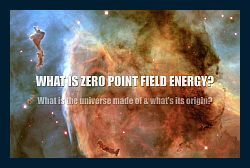 The physical universe exists within the ZPF. Physical events are a projection emanating from an inner dimension. Your thoughts are energy that continue to exist. They incubate probable events in that realm where the projection originates from. Probable events composed of energy are then projected into matter in the same way light is projected from the sun or a lightbulb. 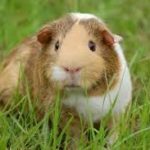 The articles within these three sites and this site provide accurate information that is consistent within all four sites. They are meant to be used together. An affirmation is a simple statement you repeat over and over again to program the subconscious mind to create what the affirmation says already exists. What begins as a make-believe-statement later manifests in your life as a physical reality. Saying affirmations like, “I am making more money every day,” actually manifest that as your reality. The mind is on the fence, between both worlds, but it looks out through the five-senses on to the physical dimension. 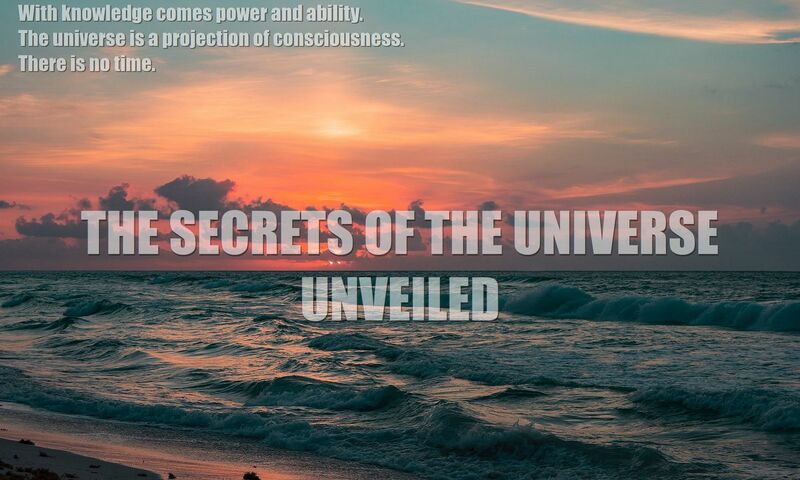 The mind’s energy is streaming from this inner universe up through your subconscious to be shaped by your thoughts. This inbound projection of spiritual energy comes from the inner self. Once this conscious energy is patterned by your thoughts it returns to its source. It then goes through a process of evolution and is again projected into time-space. But this time it is projected into objects and events. Objects and events are your thoughts manifest as physical matter. NOTE: I have crystallized my knowledge on this subject (based on my 44 years of studies) in recently published EN books. The mind is of two worlds. As you believe, think or feel you are drawing from unlimited probabilities that which you will form into future experience. While all of this is happening, you do not see it. You do not see the mechanism, you just experience the results. If you have a thought, that thought will draw elements from unlimited probabilities. The same goes for a belief or a feeling. You select elements of probabilities by what you believe, think and feel. Your subjective activity is what you use to make your selections. These selections are then organized properly and projected as the events you experience. The inner self does the real work of creation, while you reap the results of your thinking. 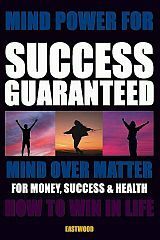 NOTE: “Mind Power for Success Guaranteed” explains the Cinderella-like effect of changing identity and ability via changing probabilities. Yes, consciousness and matter are basically the same thing in different states. They are electromagnetic fields of energy. The field or wave can turn into a particle. This is like ice turning into water. 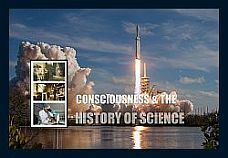 Click on the “Max Tegmark of MIT” button below to see current official confirmation from the scientific community that matter is a state of consciousness. “Reality is merely an illusion, albeit a very persistent one”. A wave or a photon are an excitation of an electromagnetic field. In other words, scientists do not know what it is. Scientists do not know what the unitary substance that forms everything in the universe is! Individual scientists do know the facts. I spent the last 44 years studying the paradigm quantum physicists are only now becoming aware of. If I was a doctor I would have spent 44 years studying the official worldview of materialism and you wouldn’t be reading any of this. Where you focus your attention is the difference between a life of obstacles and frustration, and one of success and attainment. As you focus on good times you are immediately put in correspondence with all other good times existing in an infinite inner reality. As you resonate with and connect with all these good times you start drawing those elements into your life, so that in minutes, hours or weeks from now events are altered accordingly. You then have more good times. To change any element of the movie you call life, you have to change your thinking. Altering the mind alters your life. There is no other way to change your life. 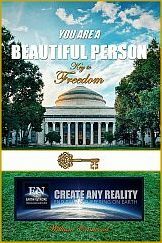 NOTE: The simple key to creating what you want is given in my book “You Are a Beautiful Person – The First Key to Freedom,” which is a practical and affordable book/eBook published on 3/20/2019. To change your reality, you change what you select. When you are thinking about a goal or something you would like to do, like eat lunch, you are selecting probabilities from within this inner reality where all possibilities exists. SCIENTIFIC FACTS Mind Forms Matter Where do thoughts create matter? The primitive mind is reactive. Rather than react to negative events with negativity, react by creating what you would rather see in its place. To create events, you affirm that what you want already exists. You use your beliefs and expectations to create events. You believe in and expect what you want. You can also will it. Our positive thoughts can be diverted if we react to what is happening in the world around us rather than to the original intention within the inner mind. This is what happens when we grow up. It is why we lose the ability create miracles, maintain the magic, and control what happens to us. If you want to change your reality change yourself, and change what you project in belief, thought and emotion. Anything is possible to create. What you just read is paraphrased content from EN’s course (below). The EN course continues: Be free of all limitations in life. No more problems and obstacles. Have everything you want in life. This is the guide that will get you there. Insights on how to apply the principles of new science and new psychology. Simple and easy to understand. Real life examples, affirmations and guidelines. Realization of your goals and desires is a simple process. You have a magic genie. Your thoughts and emotions manifest. What could be better? Life can be good. 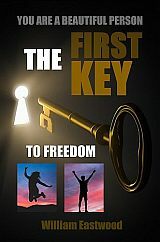 Get The First Key & onto the road to your dreams. Anything is possible. Create your dreams. Start today. We need to wake-up within the dream, and enter our true life. © Copyright 2018, By: William Eastwood. How does my mind create physical reality? Category: How can I can I create what I want? 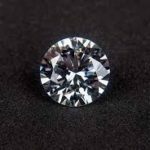 How to Materialize Anything in Life: Money, Love, Happiness, etc. How to manifest anything. 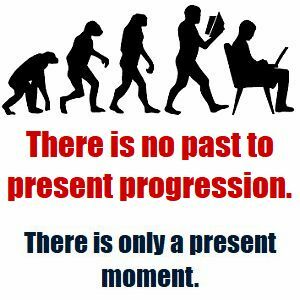 The past is not what creates your present. Use My Mind to Materialize Anything I Want in Life. 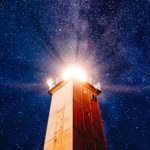 How Can I Create What I Want in life? 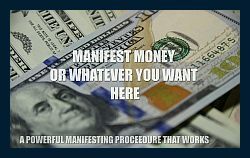 How can I materialize money, love, happiness or anything in life? Click on our site and books to learn more. Where you focus your attention is the difference between a life of obstacles and frustration, and one of success and attainment. As you focus on good times you are immediately put in correspondence with all other good times existing in an infinite inner reality. 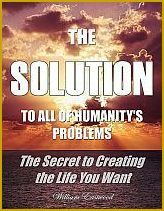 CategoriesBeginners, General, How to manifest success, How to remove invisible and visible barriers to success, How to solve problems, How to use your mind power to succeed & make money., Introduction to advanced conscious co-creation & manifesting, Introduction to the truth about reality & metaphysics, powerful knowledge, Psychology TagsHow can I can I create what I want?, How to manifest anything. Click here for book descriptions on this site. NO MORE STARVATION & SUFFERING!. I am going to make an effort to end crime and poverty internationally. You are buying into a cause to feed starving children and end pain and suffering when you buy this book. Please help me to do this. 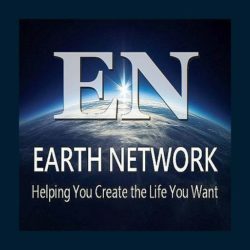 EN'S NEW manifesting course: Published on 4/5/2019. Overnight success is possible when you have SUCCESS GUARANTEED! When you get this book, you get to have what you want in life. 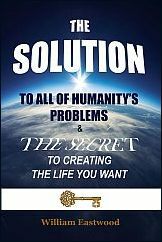 When you apply the simple principles within this book properly you activate a magical internal process that manifests your desires. You get a result like the Cinderella story. Magical transformations and events occur. 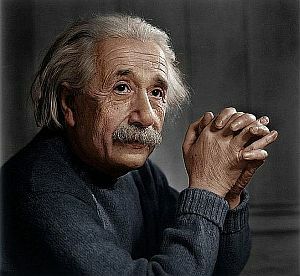 The principle of selecting probabilities is backed up by Einstein’s relativity and “Many-worlds Interpretation” of quantum mechanics which is hugely popular among physicists. Additional description provided with eBook (directly below) and on Lulu.com. Create events in your life as miraculous as in the Cinderella story.. 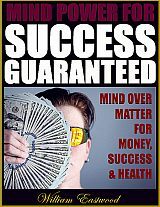 Become who you want to be overnight with SUCCESS GUARANTEED! 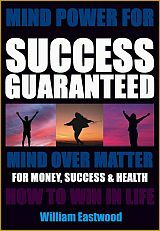 An intensely satisfying EN book to help you succeed in life. 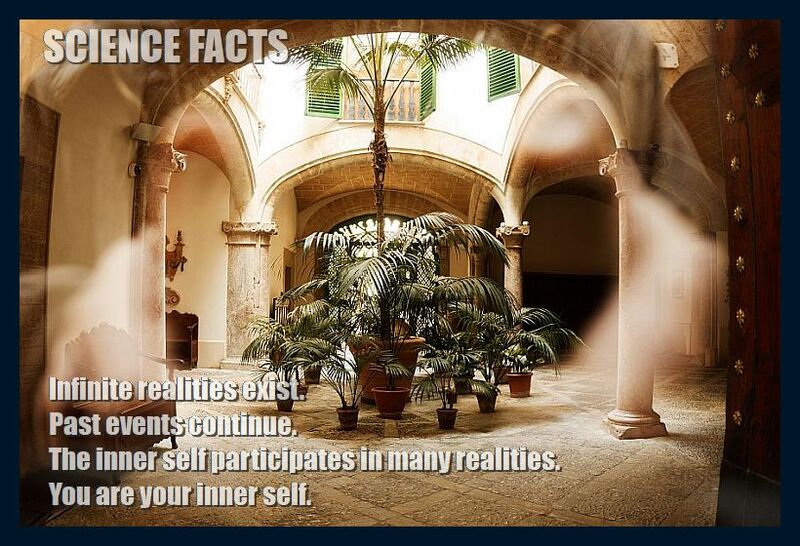 You are not moving through time and space, you are projecting a physical "movie" you enter into. Your beliefs, thoughts and emotions create your reality. This simple guide show you how. Master the process of conscious creation. With a magic genie inside you, anything is possible. Specific positive thoughts and emotions will manifest as specific positive events, but their is a time lag and science involved. You have to know how it is done. When William Eastwood explains how to master the process, goals and desires can easily be achieved. 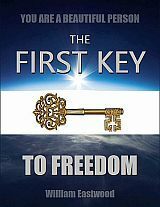 Don’t hesitate, get The First Key now and get on the road to your dreams.